These pots will house your tree or plants splendidly. 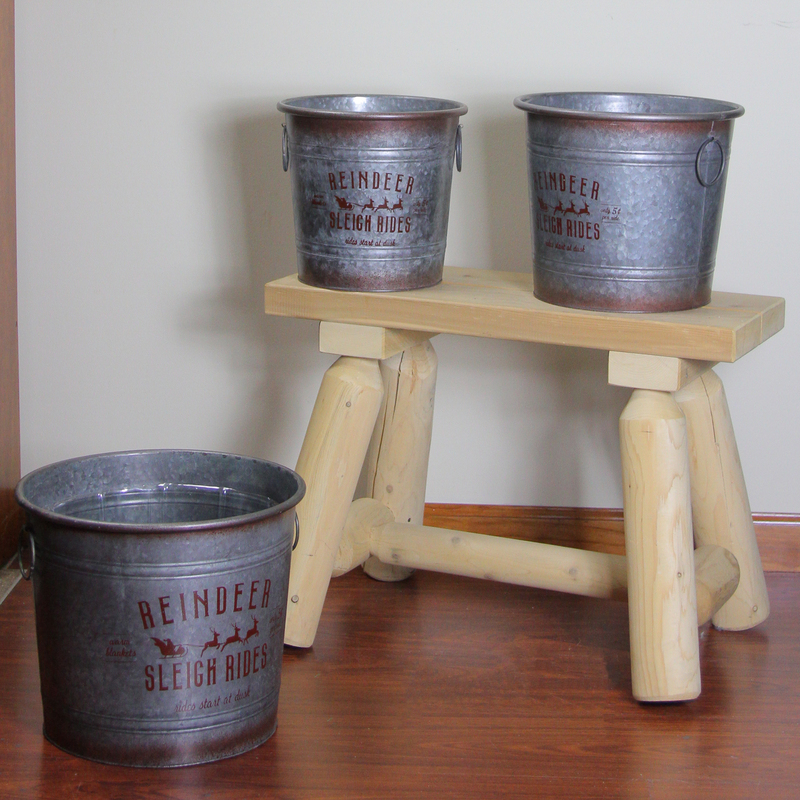 It's weathered metal look will add rustic holiday cheer to your decor. It is perfect for kitchens, family rooms and sun rooms.